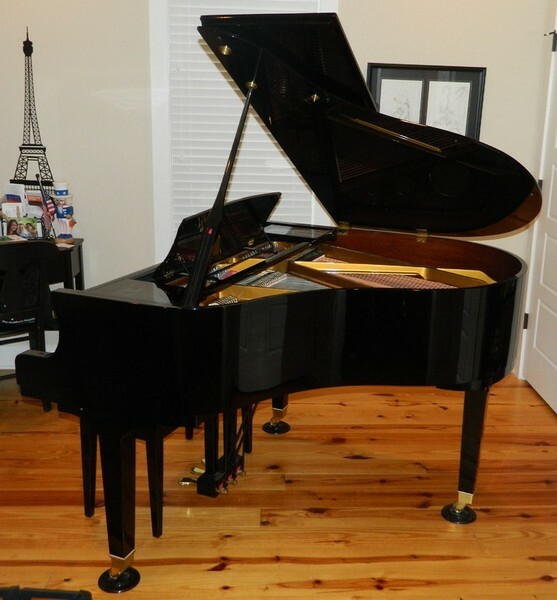 2/24/14 - This is an amazing piano in "like-new" condition. 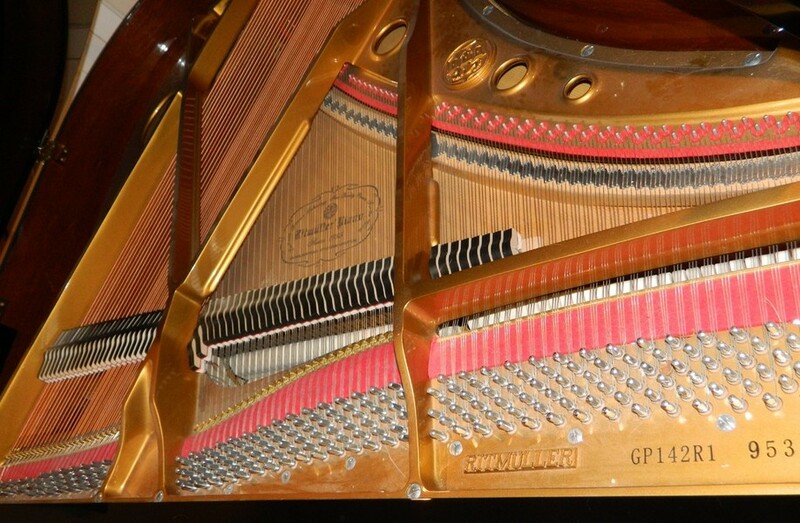 I've been tuning it for the last 7 years and it is an excellent instrument. 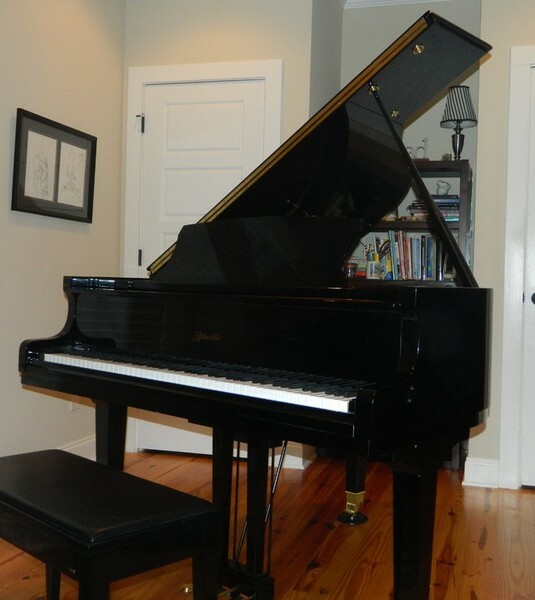 Its only been played lightly since it was purchased and has very little wear and tear.